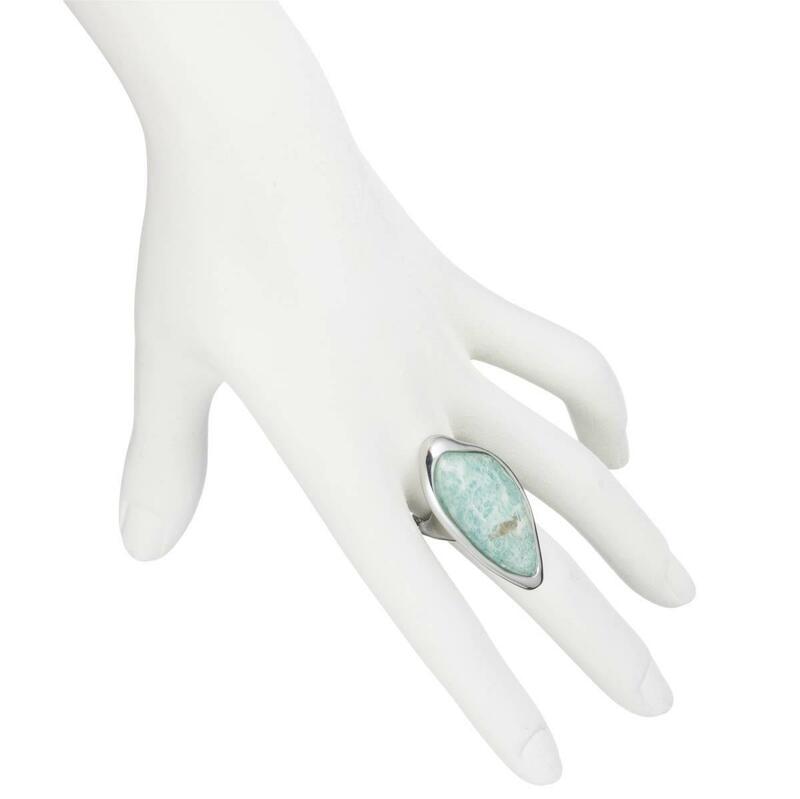 We check over 450 stores daily and we last saw this product for $198 at Alexis Bittar. 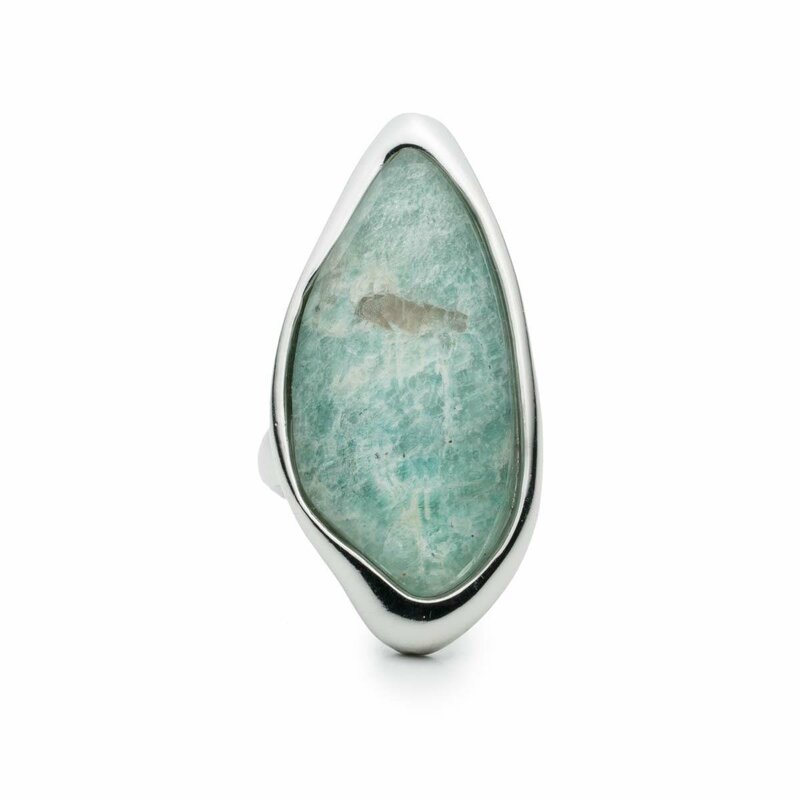 Stone Colour Variations. 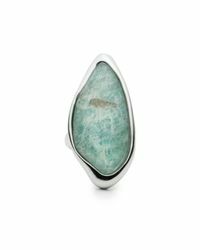 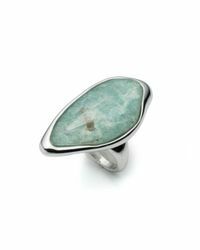 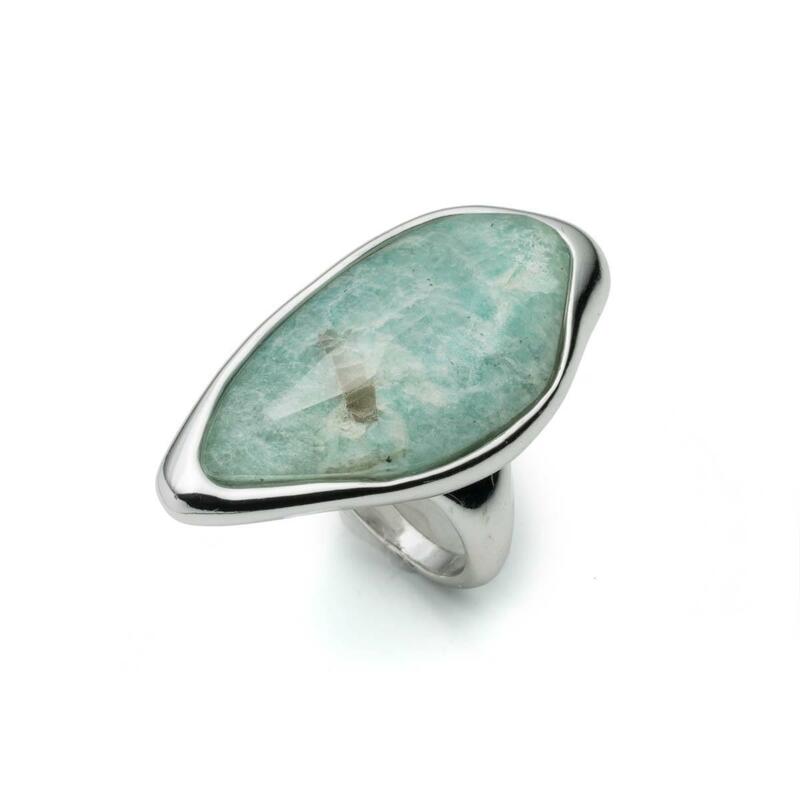 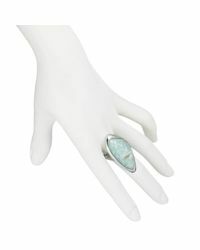 Infinity Ring with Amazonite Doublet.